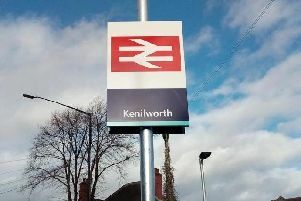 A police helicopter was deployed over Kenilworth in the early hours of this morning (Thursday May 3) after a burglary was reported. Warwickshire Police were called to reports of offenders breaking into a home in Windy Arbour, after activating the intruder alarm at around 3am. Witnesses then saw several offenders running off towards Leyes Lane. It is not clear if anything was stolen. Several people were then awoken in the area at around 3.30am by a police helicopter. It is not yet clear if the helicopter was dispatched because of the burglary. The National Police Air Service has been approached for comment. Anyone with any information about this incident should call Warwickshire Police on 101, quoting incident 20 of May 3.